No Need For Eyes In The Back Of Your Head! It's A Bird... It's A Plane... It's a PILOT!! 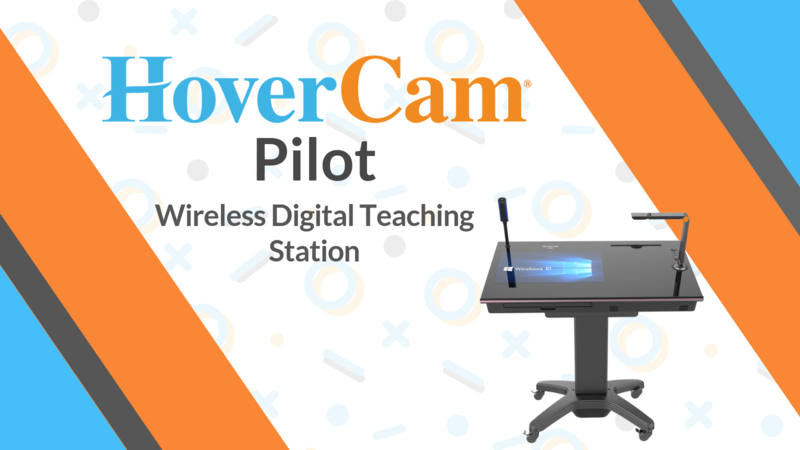 Upgrade your classroom with the world’s first fully integrated wireless digital teaching station. Teachers should be able to teach from wherever engaged learning happens best. Teach facing your students and from anywhere in your classroom with no messy cords holding you back. The HoverCam Pilot 3 integrates a powerful Windows PC, 21” touchscreen, 13MP document camera and wireless transceiver. It also instantly beams the computer screen and touch annotations directly to any Interactive Flat Panel, Projector or TV. There’s no need for HDMI, USB, speaker, mouse, keyboard, or ethernet cords with the total wireless freedom of the Hovercam Pilot 3. 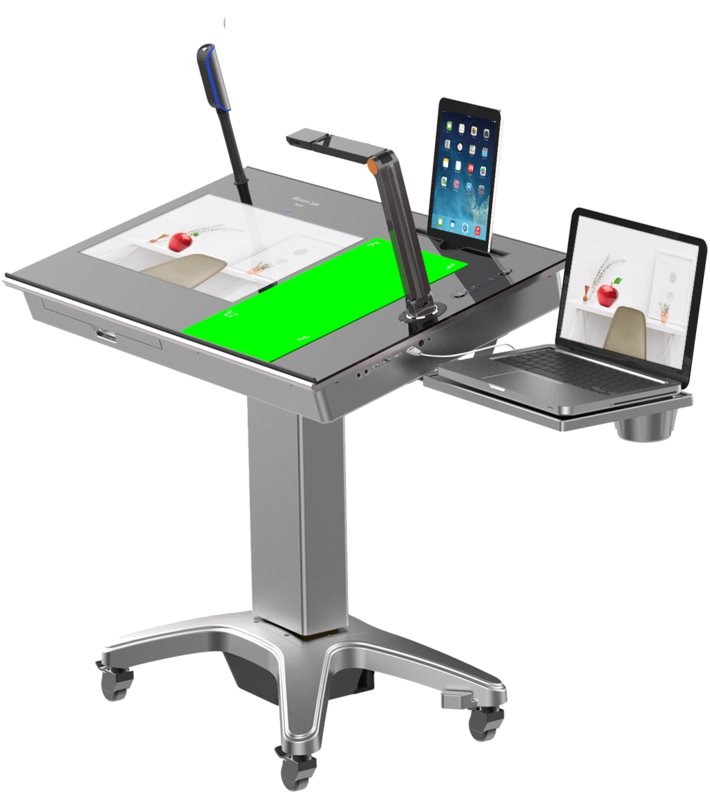 Manage your presentation with the 21 inch touchscreen and state of the art document camera, while capturing audio from every lesson with the built-in microphone. Interactive collaboration is made easy with ten points of touch. And handwriting and object recognition helps keep lessons neat and legible for easier comprehension. You can also share lessons with all mobile devices, so students can study from anywhere on any device. 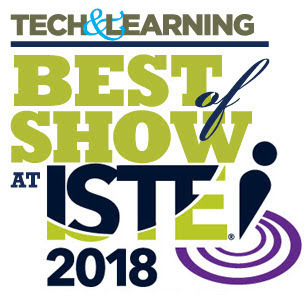 The Hovercam Pilot 3 won Best of Show at ISTE 2018 for it's quality, effectiveness, ease of use, and creative use of technology, making it the perfect addition to your classroom! Get the HoverCam Pilot 3 for only $2999.